One World is one of the cornerstones of the People in Need organisation. Since its inception in 1999, it has become the most important festival of its kind in the world and in 2007 it won a special mention from UNESCO for its contribution to human rights education. 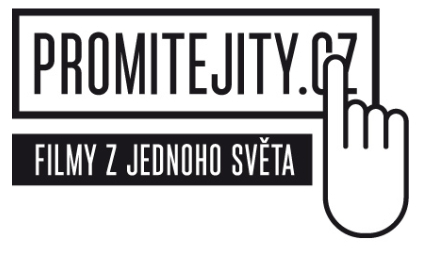 In the 25 years it has been in existence, it has become one of the biggest non-profit organisations in Central Europe. It also began devoting itself to education and helping people living in social exclusion. Over the past 20 years One World has grown into the largest human rights documentary film festival in the world. 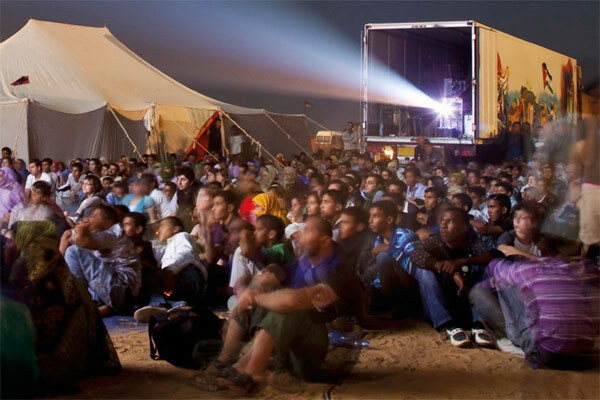 Organised by People in Need, the festival works with a broad definition of human rights, and therefore in addition to films about political causes and development themes, the programme also includes films about social issues, the environment and lifestyles. 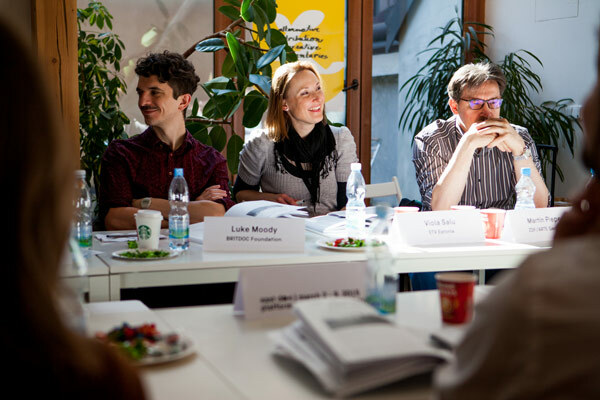 The discussions with directors, film characters, human rights activists and Czech experts are as important for One World as the films themselves. Discussions take place after almost every screening, and panel debates on important current topics are held every evening in the Municipal Library. For some filmmakers the big screen is just the beginning. They are creating interactive documentaries on the borders between film and computer games, and you can see the latest cross-media projects at One World. We also focus on documentaries with social outreach – films accompanied by campaigns aimed at changing public behaviour or opinion. We believe that the right to cultural life is a basic human right. We therefore want to make the festival programme available to the blind and visually impaired, to the deaf and hard of hearing, and to people with reduced mobility and mental disabilities. After 10 days in Prague the festival will move to 36 other cities around the Czech Republic. We are happy that our regional organisational teams are bringing high-quality documentaries to so many places. In the mornings we will have screenings for primary and secondary schools. 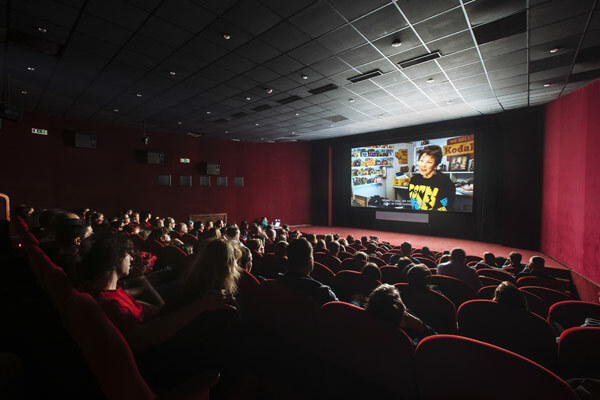 We also offer special screenings of short films for children and their parents. 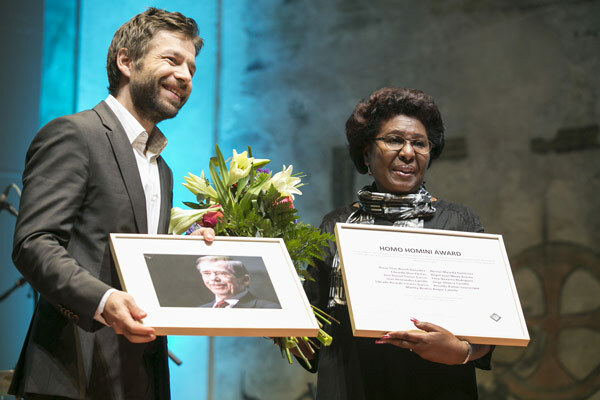 The festival will kick off with the granting of the Homo Homini Award, the only Czech international human rights prize. It will be presented to a person or group that has made a significant contribution to the promotion of human rights. The winners and those close to them also benefit from moral support and greater awareness from the international community. 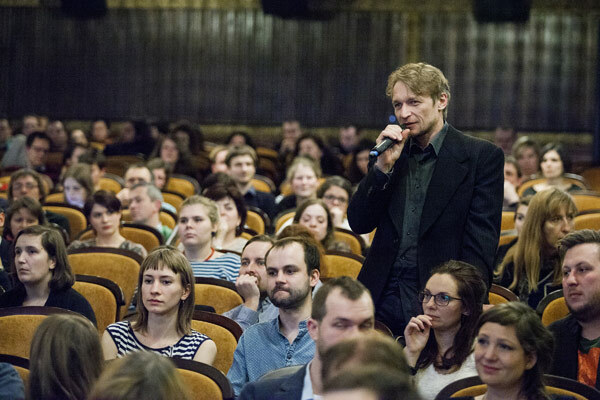 In the course of the festival the Institute of Documentary Film will organise meetings of filmmakers. The goal of the event is to support Eastern European documentary film. 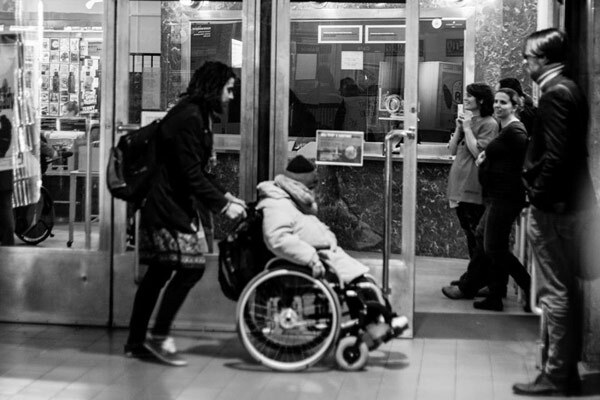 Every year the selection of films screened in Prague is also brought to Brussels, where we present human rights themes to politicians and government officials. We also help fledgling human rights festivals, especially those in nondemocratic countries. We have published a practical guide entitled How to Start a Human Rights Festival. 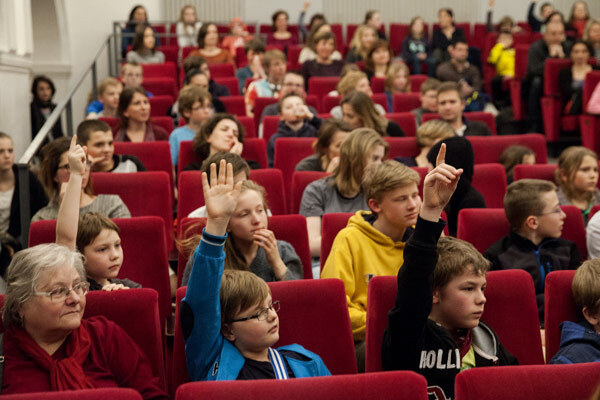 We run a project called Get Your Audience!, thanks to which anyone can screen selected films presented at One World for free and legally – not only for oneself, but also for the public. Get Your Audience! now offers 46 great documentaries. One World has long been active in helping establish human rights festivals abroad. In particular, it provides advice concerning the film programme, production and logistics, media and fundraising strategies, as well as accompanying activities and debates after film screenings. It also participates in regular seminars and meetings, where organisers of human rights festivals can exchange practical experiences. 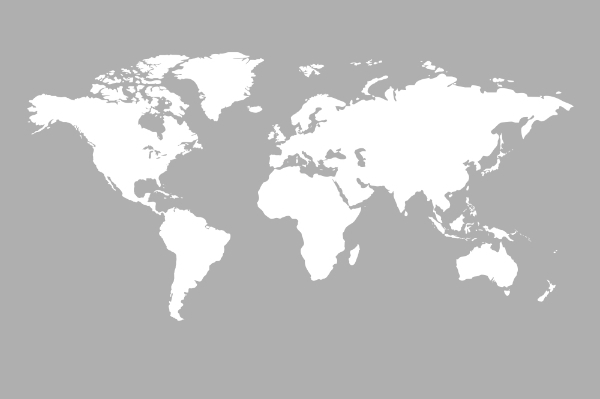 Many sister festivals have become members of Human Rights Film Network . The One World film festival is committed to being organized in a sustainable manner and to presenting the public with information on important environmental issues. During the festival’s planning and realization, we try to minimize any negative environmental impacts by recycling, reducing waste, and supporting local companies and organizations. The One World International Film Festival is also a member of The Green Film Network, which brings together film festivals that explore environmental issues and try to reduce negative environmental impacts. The Green Film Network also supports and distributes documentary films. It isn’t always easy, but we are convinced that it is worth the effort. We believe that we can contribute to a better environment for all and that we can inspire others to join us.